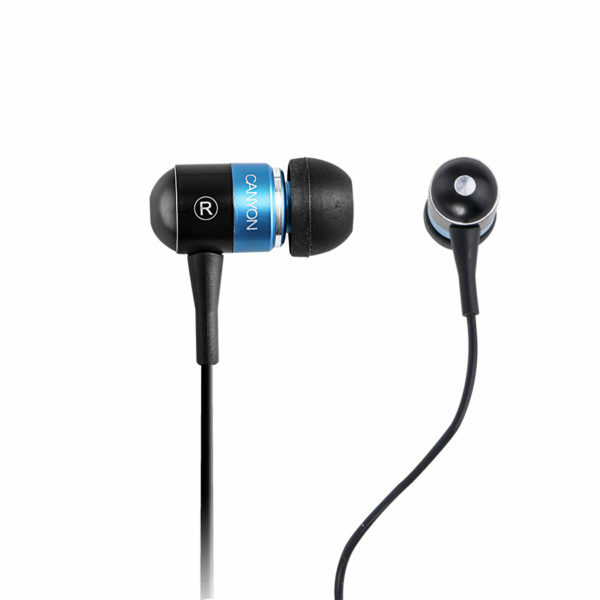 Enjoy your favorite music with long-lasting comfort. These earphones feature enhanced in-ear silicone fittings ensuring a soft fit. 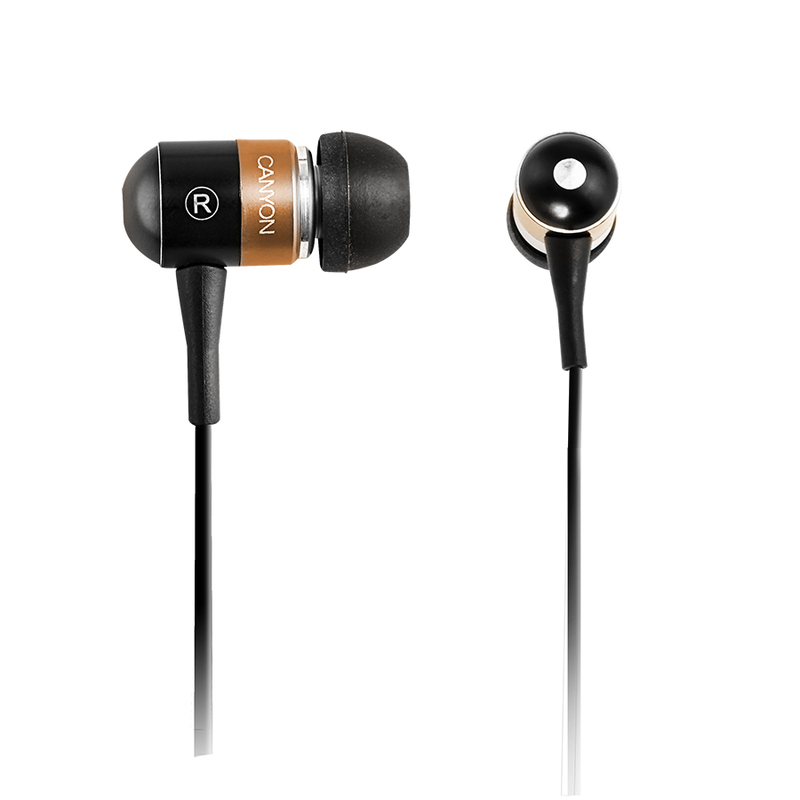 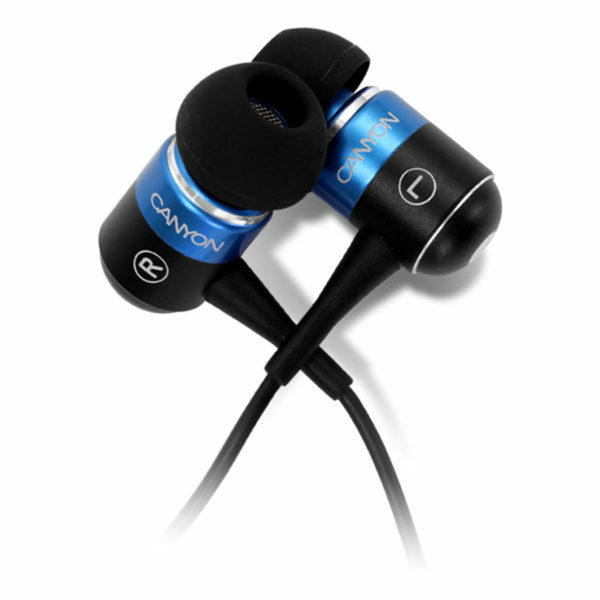 They also provide you high sound quality with deep bass, and a fresh, sleek design to complement your style. 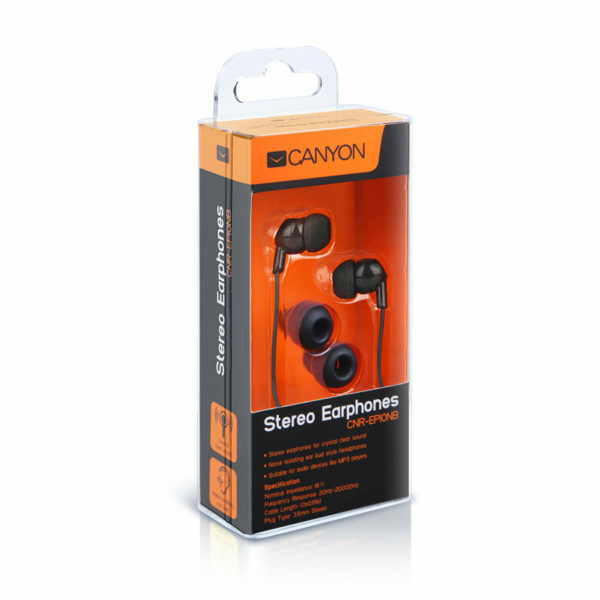 These earphones are compatible with virtually any audio/video players and notebooks or PCs. They are available in black or white.